Imagine the perfect charter vacation. Motor Yacht Imagine and her crew of five are waiting to make your time onboard an experience to remember. 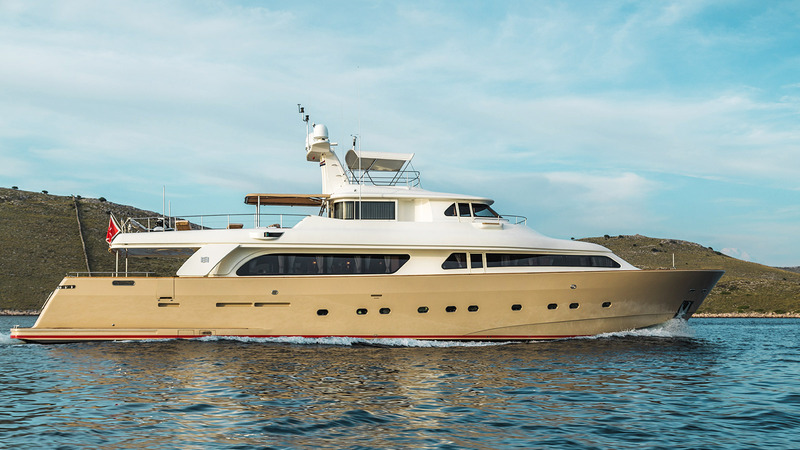 This 30m timeless beauty, completely refit in 2015 is in excellent condition. Step aboard IMAGINE and take a 360° tour of her stunning interior.